Why Install Roller Shutters In Your Home? Riverview Shutters now offers affordable roller shutters in a range of sizes and colours that are sure to suit your home. Roller shutters aren’t just for improved security. In Perth’s sometimes unforgiving climate you may find that it is increasingly difficult to keep out the elements, and that your energy bill is skyrocketing trying to keep up. You can save money on your energy bills all year round by installing roller shutters. Reduce heat seeping into your home by up to 90% in summer, and keep the heat indoors in winter by up to 70%. Perth is due a hot summer, so get in quick and install without delay. 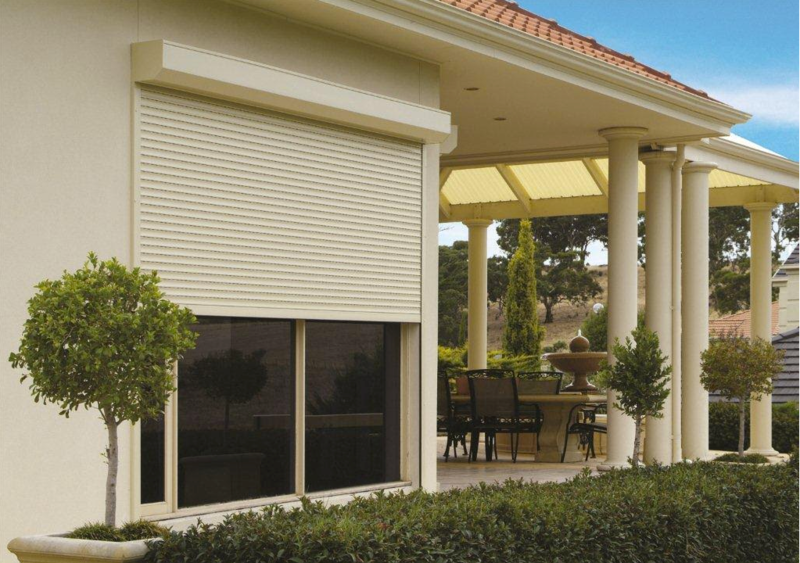 Riverview Shutters sources highest quality materials, our soller shutters have recently attained the ISO9001:2000 accreditation, making CW products the only roller shutters in Australia to be quality assured. Contact us now for a no fuss quote! 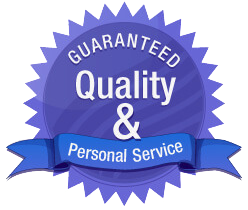 We quote the best price first time every time. Living near a busy road? In the City? Have socially active neighbours? Having motorised roller shutters installed means you can turn off this noise with the flick of a switch. Reduce the noise pollution in your home by up to 50% and make sure you and your family lives in peace. If you work in shifts and need to control the light easily, then roller shutters are ideal for controlling the daytime light in your home. It’s great to have huge picture windows, especially if you have a great view, but sometimes you want to reduce the light if you need to sleep at unusual times, watch a movie on your new flat screen TV, or simply set the mood with your lighting set up. A flash home security system is a must have these days, but when someone simply breaks a window and enters your home, you’ll be relying on the quick response of police and neighbours. Installing roller shutters makes it near on impossible for would-be thieves to get into your home. This is especially handy if you are going away from Perth for an extended amount of time, or you simply want to be careful every day. With the recent devastating bushfires to sweep the nation, protection against fire is something that families and individuals living in at-risk areas should be thinking about. Our FireSafeTM Bushfire Rated roller shutters and elements of its construction were exposed to a radiant heat as severe as 40 kW/m2, to simulate bushfire attack including both radiant heat and small flaming sources. Successful in all tests, they can assist in protecting your home from the heat and damage of a bushfire. For more information download our brochure about Firesafe. HUGE SAVINGS TO BE MADE ON RIVERVIEW PACKAGE DEALS - CALL TODAY & SAVE $$$! 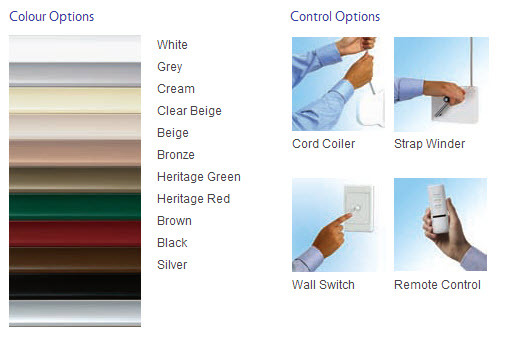 We also supply a full range of internal window treatments; plantation shutters, blinds, curtains & much more. See our full range of products! We come to you! Anywhere in the Perth area! Call today to arrange your free in home consultation!